Wan Systems is one of the leading providers of data conversion services. It currently operates with extensive capabilities to capture data and text from virtually any computer medium and format as well as from paper, microfiche and microfilm. Wan Systems offers special data conversion services to our esteem clients. If you have a data conversion project in hand or want to convert bulk documents, then take advantage of our data conversion services. 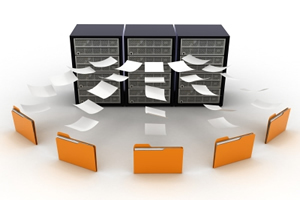 We are able to handle large volumes of data conversion projects. We are expertise in data conversion is built around a team of experienced editors, proofreaders, imaging and scanning technologies conforming to global standards.